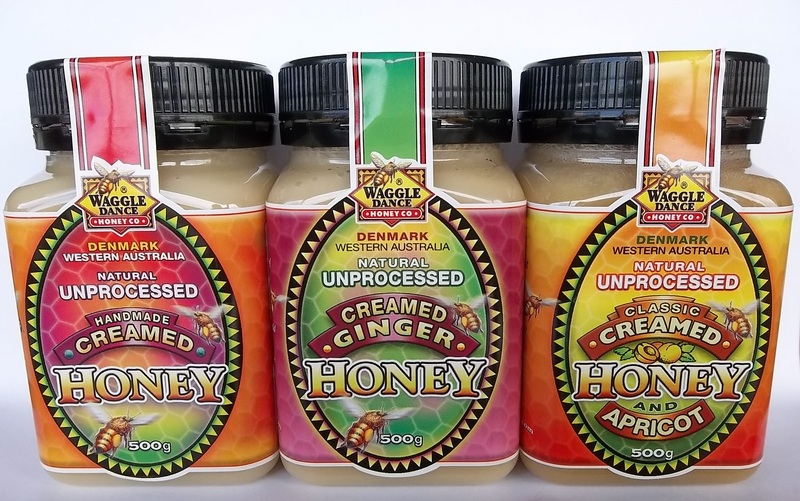 Stimulate your taste buds with this delicious, lively combination of handmade creamed Waggle Dance Honey and premium Australian Ginger. 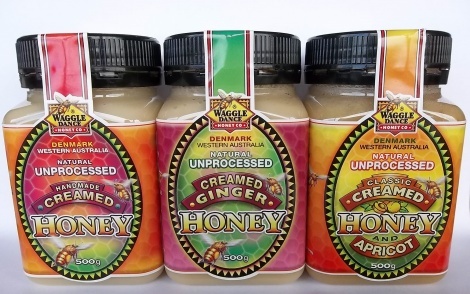 Combines a sumptuous splash of juicy Australian apricots with Waggle Dance handmade creamed honey. A delicious taste sensation for the true connoisseur.